Picton had dawned bright and brilliant. The glossy deep blue water surrounding Picton Marina, gleamed like a nautical jewel and photo-shoot ready. Families were taking the air on the velvety grass waterfront, while swanky cafes were humming with morning trade in their horse-shoe curve edging the sparkling harbour. A great stroll to start your day is to cross the marina footbridge around to Shelley Beach and take the walking trail to Bob's Bay. 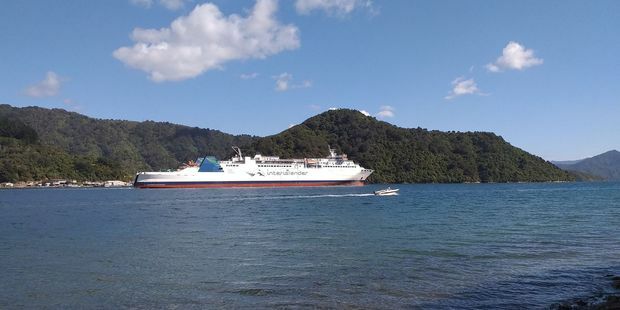 This short and sweet constitutional edges the harbour, a stirring vantage point to watch the ferries pulling out of Picton. Hordes of tourists eagerly took their pick from the host of tempting activities touting for business at the marina, spanning kayaking excursions to dive charters out to the sunken Mikhail Lermontov. 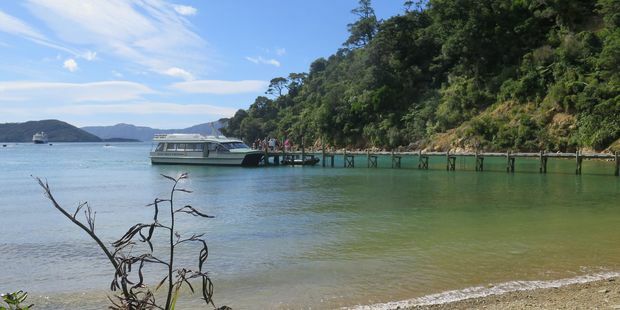 I plumped for a a day trip into Queen Charlotte Sound with one of the region's oldest tourist operators, Beachcomber Cruises. Keen to combine cruising with a spot of walking, my magical day out would whisk me to Ship Cove, before re-boarding the vessel for the home-run from Furneaux Lodge. 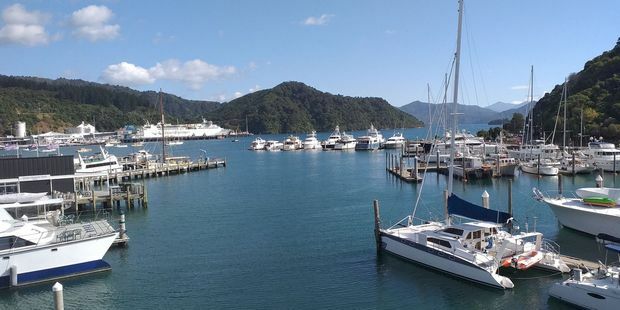 Departing from Picton, my ebullient skipper, Steve, peppered the cruise commentary with a feast of fascinating insights. We gazed out across to the Edwin Fox, on Dunbar Wharf, reputedly the world's ninth-oldest vessel, before passing by Kaipupu Wildlife Sanctuary, a prized mainland island that serves as a crèche for Kiwi. A thousand year old rimu. Brimming with predator-free islands and marine reserves, ogling precious wildlife is an undisputed magnet, luring the world to their crystal-clear waters. Steve remarked that alongside the Hector's, Dusky and Bottlenose Dolphins, whales are a constant sight in the Sounds. As are seals, stingrays and orcas. 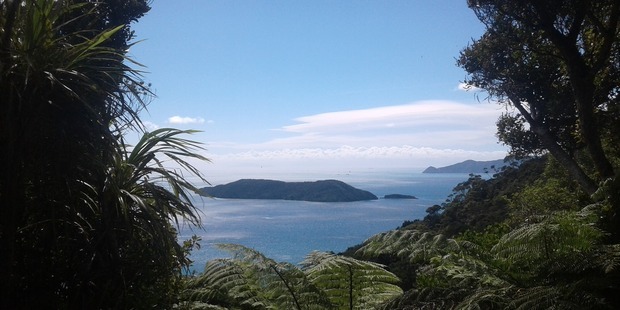 Steve recently saw a juvenile pygmy Blue Whale cruising in Queen Charlotte. We rendezvoused with some salmon farms, heavily fortified in perimeter fencing to stop the fur seals doing a drive-by feed. A group of excited British visitors became particularly animated when Steve approached a rocky nook aflutter with King Shags – unique to the Marlborough Sounds. Steve mentioned their population is just 600. During Cook's second visit to New Zealand in 1773, his crew caught one of these beautiful birds and took it home to England. As you do. The sheer size of the Sounds is astonishing, comprising 20% of New Zealand's coastline, brimming with countless coves and secluded sandy bays. Thick native bush surrounds these ancient sunken valleys, where the calm, translucent water spans azure blue, vivid turquoise and shimmering emerald hues. As we approached history-dripping Ship Cove, Steve pointed out the neighbouring inlet, named Cannibal Cove by Cook's crew, after watching local Maori cooking up some human remains during one of their visits. 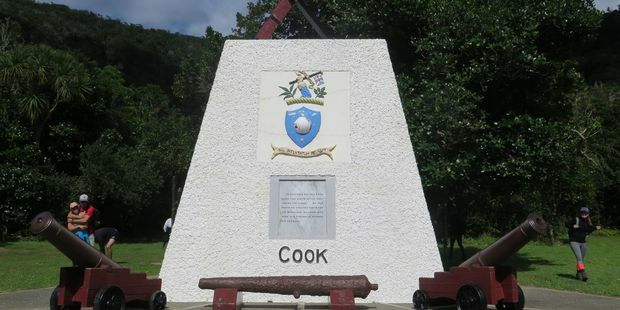 Throughout the 1770s, sheltered Ship Cove provided safe anchorage, food, water and timber for Captain Cook and his crew on five separate occasions, marking some of the earliest sustained contact between Maori and Europeans. Disembarking from our boat, we were struck by the huge landslide tumbling down the hillside – triggered by a major aftershock from the Kaikoura quake. I dabbled in the creek where Cook made home brew for his crew before surveying the magnificent Captain Cook monument commemorating his visits to the area. He hoisted the Union Jack and proclaimed sovereignty of the South Island in 1770, at Motuara Island. The information panels are illuminating, but what captivated my attention is one of the original cannons from Endeavour, that adorns the monument. The cannon was salvaged from North Queensland, after the Endeavour ran aground on a reef and the crew had to throw numerous equipment overboard, to free the ship. 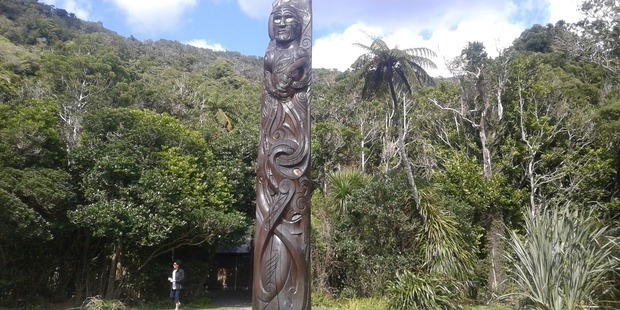 A gorgeous carved pou whenua (pole) was installed at Ship Cove 13 years ago, illustrating the legend of Kupe and the giant octopus he chased in these waters. 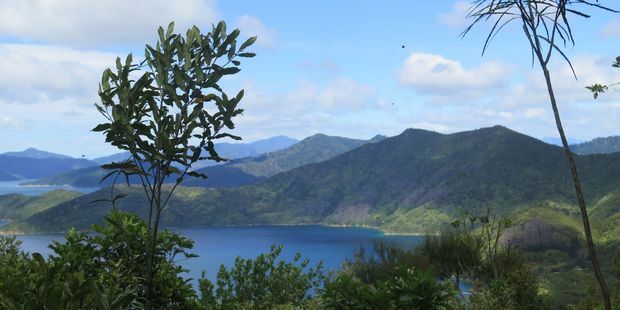 After soaking up the history and the endearing beauty of Ship Cove, largely unchanged from Cook's days, and with my walking boots firmly laced up, I struck out for a taster of the Queen Charlotte Track. Combining a supreme walking and biking experience, with a seamless network of cruise and pack transfers, the resorts and lodges sprinkled along the route showcase the region's superlative food and wine. It's also open to mountain biking from March 1 to November 30 each year, taking about 13 hours to complete. If you're walking it, the full traverse from Ship Cove to Anakiwa is a three or four day affair, but itching for a sample of this celebrated trek, I embarked on the first day's section to Furneaux Lodge. Fashioned from pioneering era bridle paths, the track was officially opened by DOC in 1991, in conjunction with private landowners, who continue to help its maintenance. 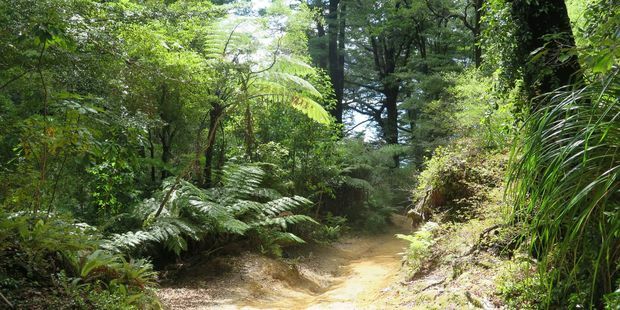 The 15km section starts with a steep, thigh-burning haul, climbing away from the beach, through regenerating native forest. But after that initial gut-buster, the rest of the four hour long trail was a breeze, with gentle undulations up and down panoramic ridgelines. Gregariously chirping fantails, fluting tui calls and the limpid notes dropped by bellbirds were a constant avian soundtrack, as I threaded my way through forests of manuka, kanuka, tawa,tree ferns and beech. Curious weka shuffled by, wood pigeons whooshed, but I didn't see any wild pigs – first released in these parts by Cook. 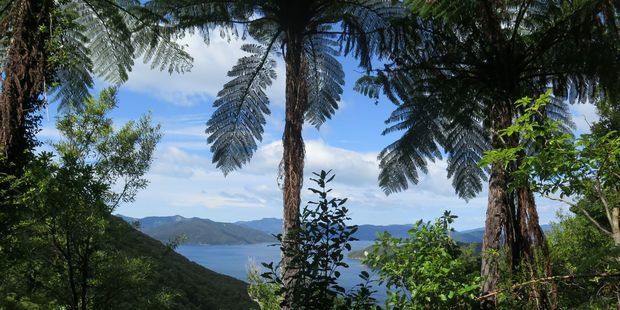 The lookout point at Tawa Saddle serves up seraphic views across Queen Charlotte Sound, while more pixel-burning vantage points loom large as your descend into Resolution Bay. In the higher reaches of the track, the elevated views serve up mouth-watering glimpses of some of New Zealand's most remote holiday homes, glorious little escape pads of supreme seclusion. From Resolution bay, the final stretch followed a well-graded old bridle path over a ridge and into Endeavour Inlet, threading along the shoreline. 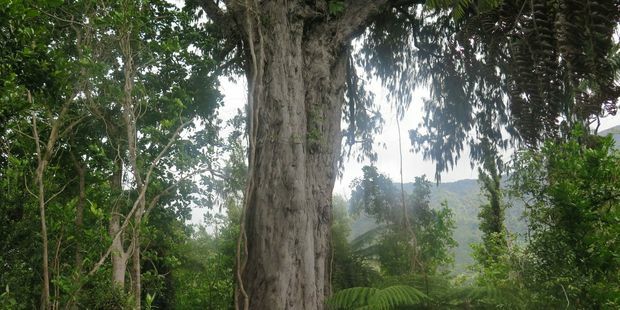 An added surprise was the short detour to ogle one of New Zealand's largest and oldest trees. A 1000 year old Rimu, in Howden Forest. A viewing boardwalk was recently built around the tree to safeguard its ancient roots. What a stunning specimen it is. 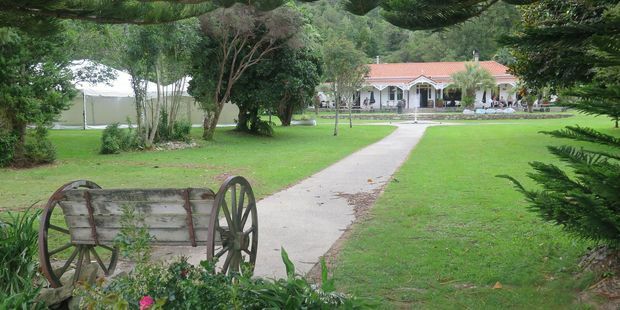 Feeling weary and somewhat jelly-legged, I toddled across the finish line with a flourish, sweetly surrendering to the laid-back hospitality embrace of Furneaux Lodge. 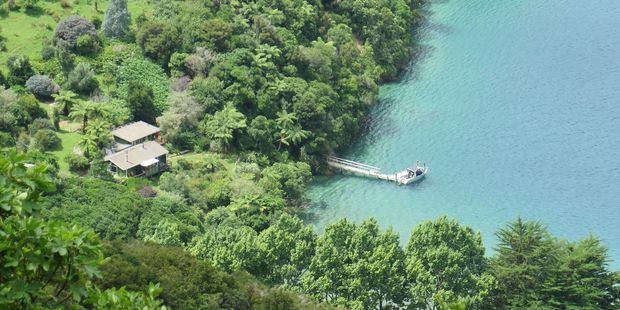 Built by the Howden family 110 years ago, the original homestead was thronging with thirsty patrons, chilling out and swapping tales, before boarding the boat at 5pm for the return run to Picton, as another pod of frisky dolphins shepherded us home. What a golden day in a legendary pocket of wild New Zealand. Where to stay? Just out of the hustle of Picton's heart, on Waikawa Rd, the Bellbird Motel is a haven of peace and comfort, with generously-sized homely accommodations, loaded with all of the creature comforts from a fully equipped kitchen to SKY TV and free WiFi. Plus, if you're travelling with your furry friends, they're very welcome too. I locked in the Bellbird through Booking.com who offer a diverse array of options from hotels and apartments to holiday homes and campsites, no matter what your budget is.